We know how valuable customer feedback is to grow a business. And apparently so do Sumo-lings. Y’all have been buying Feedier codes like snow cones on a hot summer day. We don't blame you — this is one heck of a deal. A 45+ 5-taco deal! And while it's been all fun and feedback here at Sumoland, the inevitable has come. Now, there's less than 48 hours to grab your codes! Collect 5-star reviews, testimonials, and more. Engage after the feedback! 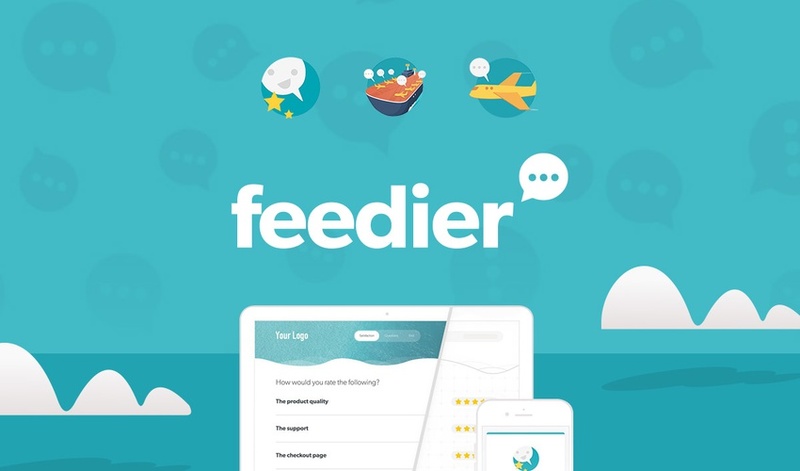 Feedier is an intelligent and interactive platform that entices customers to submit feedback by gamifying the experience. In our store, you will find a Feedier plan that you won’t find anywhere else. An AppSumo exclusive, if you will. A plan like this would usually cost you $960 a year. But, for these final 48 hours, Sumo-lings can get lifetime access for just $49! You only have the opportunity to stack up to 5 codes! With each stack, you will be increasing the number of emails and SMS texts you can send through Feedier. You will unlock the white label feature the third time you stack this deal! But that's not all. Your third code brings early access to Feedier's WordPress plugin and its bot feature (tell it your needs and Feedier creates the right survey) that's coming in September. Get better customer feedback now! 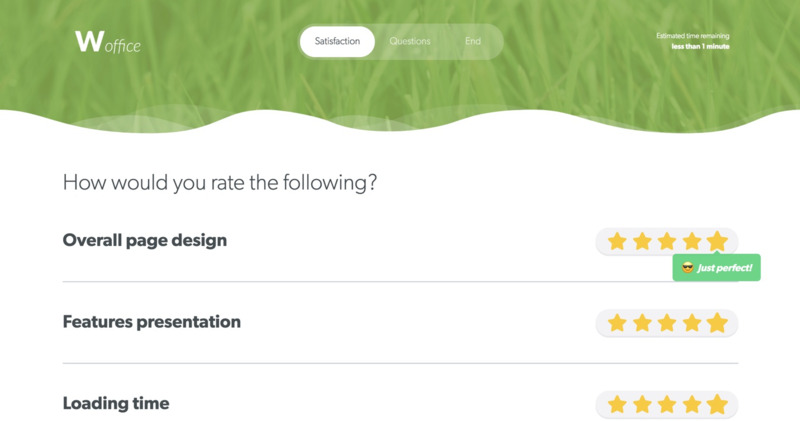 Feedier knows customers aren’t inherently excited about providing feedback, which is why Feedier makes sure you give customers a unique and enjoyable experience. Through aesthetically pleasing and gamified surveys, customers can give you feedback and get rewarded (vouchers, discounts, prizes, etc.) on any device. All feedback will be stored in one dashboard. Here, you can monitor your KPIs with real-time insights, in-depth reports, and powerful analytics. Use those insights to build relationships with your most engaged customers and make valuable changes to your business that'll keep them coming back for more. Submitting feedback needs to be fun and rewarding for the customer. Or else, why in the world would they do it? Get the feedback you need for your business and build better relationships and brand loyalty in the process.